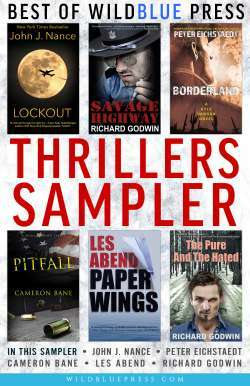 Join our Thrillers email list and be the first to get hot deals, new releases and posts from our million-seller Thriller authors, and a FREE copy of our Thrillers Sampler. 100% Secure, and your Privacy is Guaranteed! Your information will never be shared, and you can unsubscribe at any time.